Tough roads ahead? 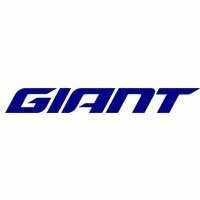 Giant have the answer with this flatbar touring/gravel/adventure bike with a lightweight ALUXX SLR- grade frame, Shimano wide range gearing and 700x50 tubeless tyres. Shimano hydraulic brakes offers performance and a more serviceable brake.